This is the extra content for the Sky at Night (10th July 2016). The Perseids meteor shower will be visible from July 23rd to August 23rd 2016. The peak is the night 10/11th, 11/12th, 12/13th and 13/14th August – from 1:00am until dawn. This week’s episode was all about Juno. The speed at periapsis is 165,00 mph! 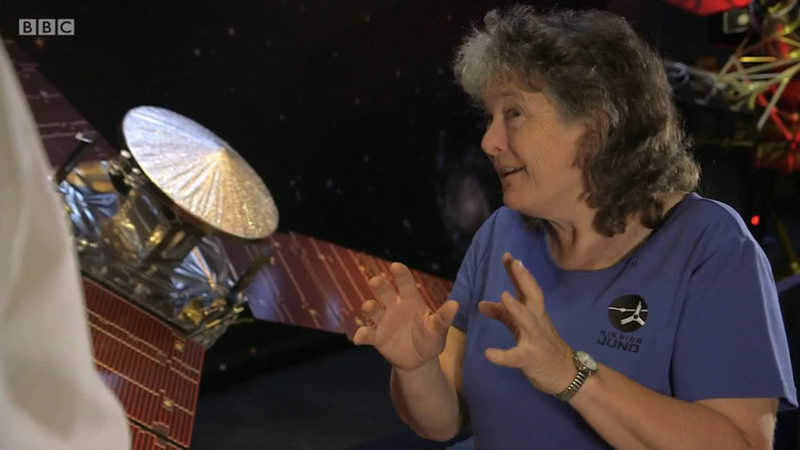 Juno scientist Fran Bagnell talking to Chris Lintott about the immense speeds, intensity and danger that Juno will endure as it zooms around Jupiter. And here is The Juno Toolkit… and Media Gallery flightplan. 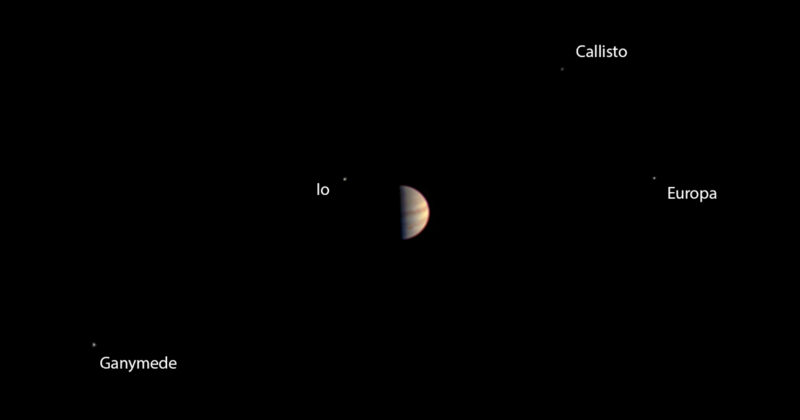 Live streaming Juno via updates coverage page via the @NASAJuno pinned tweet.